In this issue of my message, I would like to focus on the Academy’s role in influencing the healthcare agenda in Singapore. This is an important strategic priority of the Academy as today’s rapid changing landscape has brought to the fore a myriad of challenging healthcare and professionals issues. The Academy has the opportunities to input and bring about improvements to the healthcare system for our profession and patients. We need to stay active in engaging and partnering all stakeholders, namely our Fellows and the Ministry of Health, Singapore (MOH), to achieve this objective. The Academy, together with its Colleges and Chapters, has given inputs on many of the above requests. In the recent and more important feedback on “Complaints and Disciplinary Processes under the Current Medical Registration Act and Regulations”, the Academy had sought inputs and communicated to our Fellows on our response to the Singapore Medical Council (SMC). The initiative to form the Chapter of Clinician Educators (CCE) fulfils the mission of the Academy, where we advance the art and science of medicine in Singapore through postgraduate specialist training, maintenance of highest level of medical standards and continuous professional development. To be actively involved in training, assessment and certification of the future specialists are important objectives of the Academy. Even though many Fellows of the Academy have been active in teaching medical students and training of residents, they are traditionally NOT trained in pedagogy, i.e. the science of teaching. This does not mean that medicine cannot be taught by non-pedagogues. Indeed, many clinicians, untrained in medical education, have trained generations of great doctors. However, the last decade has seen major changes to the national medical education landscape, especially in postgraduate medical education. Many clinical teachers have reported feeling ill-prepared for these changes and challenges, which have resulted from these reforms. With the implementation of ACGME-type residency training in Singapore as well as an intention by MOH & Specialists Accreditation Board (SAB) to strengthen certification of specialists, formally trained in pedagogy has become increasingly more important for clinicians involved in medical education. The Academy, being a neutral professional organisation of specialists with Fellows in all sponsoring institutions, medical schools and specialty Resident Advisory Committees, can play a leading role in enhancing specialists training, assessment and certification. It is timely to form a Chapter of Clinical Educators, bringing together all specialists in public institutions and private sector interested in medical education to support the national medical education agenda. Pedagogical Up-skilling: The CCE, working together with local and foreign educational institutions, will upgrade the skills of clinicians involved in teaching by conducting structured educational programs. CCE will plan, develop, refine and conduct relevant medical educational programs in the theory of essential medical education skills especially assessment and curriculum development. Engagement and Recognition: CCE will provide a platform to engage outstanding teachers, enabling them to share their expertise and to develop new pedagogies. 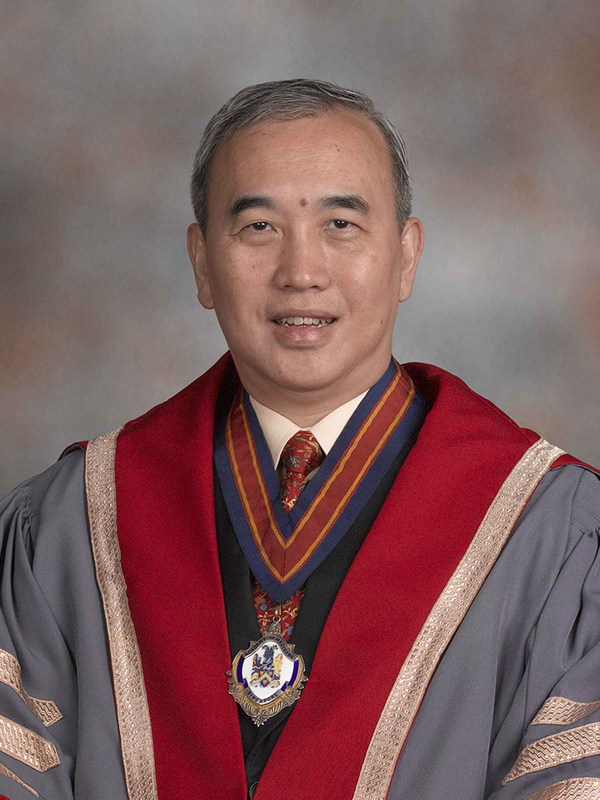 CCE will confer recognition and give visibility to members of the Singapore’s medical education community who have maintained a high level of teaching excellence and contributed to enhancing the quality of medical education. Advocacy for Clinical Educators: CCE will serve as a neutral body to provide objective feedback to Ministry on its policy and changes in the medical education. Advisory and “Think-Tank” Role: CCE will be proactive in engaging the Ministry and the clinical teaching community, including assessing the clinical education landscape, identifying problems, solutions and potential developments worth pursuing. Foster a Culture of Innovation and Research in Medical Education: CCE will highlight innovations in teaching and foster a culture of educational research. To-date, we have received endorsements from many Fellows across different specialties expressing interest to support and develop the Chapter. However, we would like to encourage more Fellows to come forward to contribute and take part in the activities of this new Chapter. It is important to highlight no additional subscription fee will apply for Fellows who wish to join the Chapter. To register your support for the Chapter’s formation, please download the form and return your endorsement to the Academy by 31 May 2013. We look forward to a strong showing in support of the Chapter’s formation at the coming Academy’s AGM. The Staff Registrar Scheme (SRS) Diplomas have been implemented as part of the collaboration with the MOH to enable our public sector healthcare institutions to employ doctors who are not specialists but are able to provide a middle level of service equivalent to that provided by a Registrar. Conducted as a structured diploma course with on-the-job training, the SRS also accommodates foreign doctors whose specialist degrees are not recognised by the SAB and whose medical schools are not recognised by the SMC. We have also collated Reports of Colleges and Chapters where you can stay informed and have access to the activities and programmes planned by the respective College and/or Chapter. I would like to inform all Fellows that the Academy AGM will be held on Saturday, 15 June 2013 at 2:00 pm at the Academy of Medicine, Singapore. Please block this date and time in your calendar as we look forward to your presence and participation at the meeting. Before I close, I would like to wish one and all Happy Labour Day, as you set aside tomorrow to appreciate the fruits and achievements of your work.